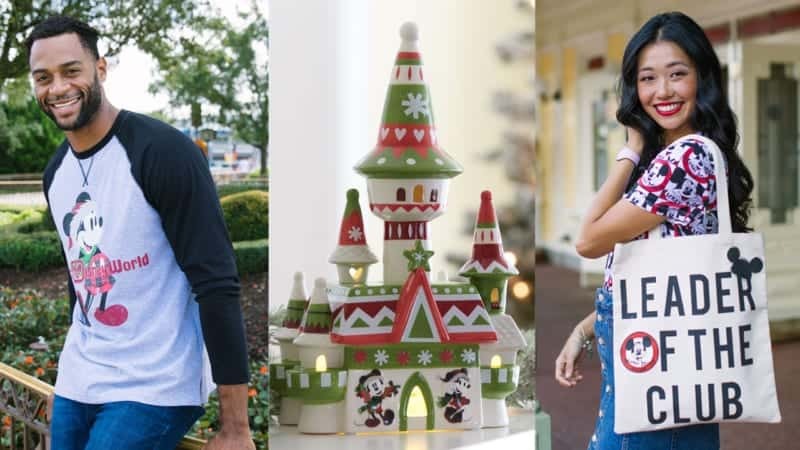 Reimagined World of Disney Store Grand Opening October 27th in Disney Springs and First Look! 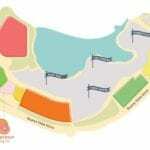 We’ve been waiting patiently for months now and Disney has just announced the reimagined World of Disney Store is having its grand opening on October 27th in Disney Springs, and with it are all sorts of new merchandise unique to the location! 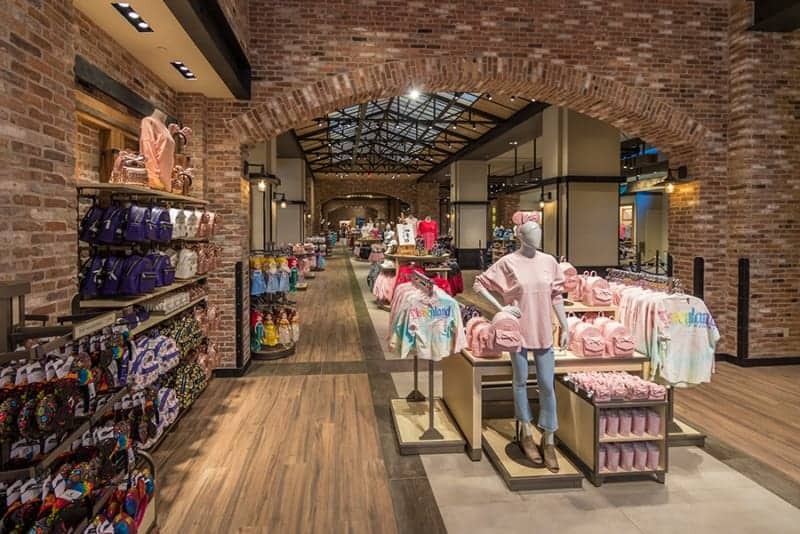 The change to the World of Disney Store in both Disney Springs and Downtown Disney District at the Disneyland Resort will be both contemporary, immersive and a much improved store layout. I know the first time I set foot inside the new World of Disney Store it was much more open and easier to navigate through which was never the case before as I was always lost! 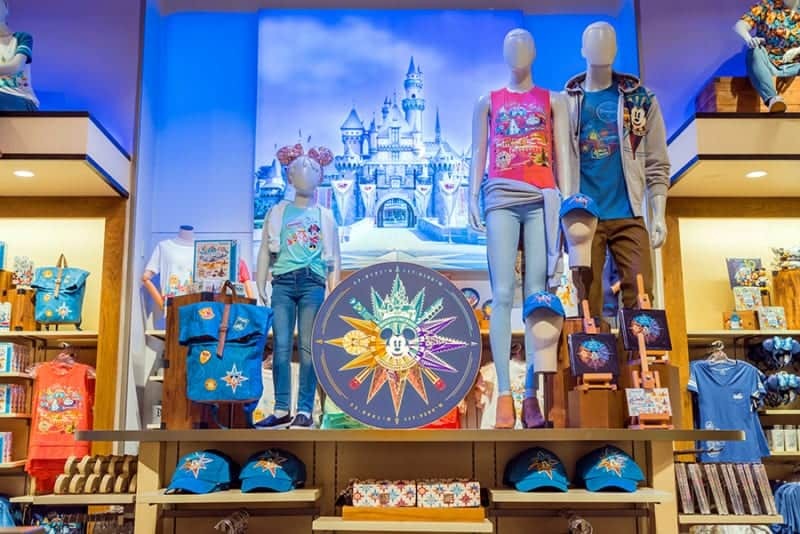 The design of the World of Disney Store will pay homage to Walt Disney’s original animators, making guests feel like they are in an old animation studio. There will even be photographs of animators, including Walt Disney’s original animators, known as the “Nine Old Men,” are displayed on large corkboards and classic draftsman desks with character animation sketches by Disney Legends. The World of Disney store of course will sprinkle in bits of Disney magic throughout with immersive surprises that will spotlight classic Disney storytelling in new ways. Cast Members at World of Disney will have a new uniform too. Modern-fit jeans and plaid shirts with iconic Mickey Mouse silhouettes on them. My favorite are probably this vintage-inspired collection featuring Mickey Mouse from 1950s television series, The Mickey Mouse Club. 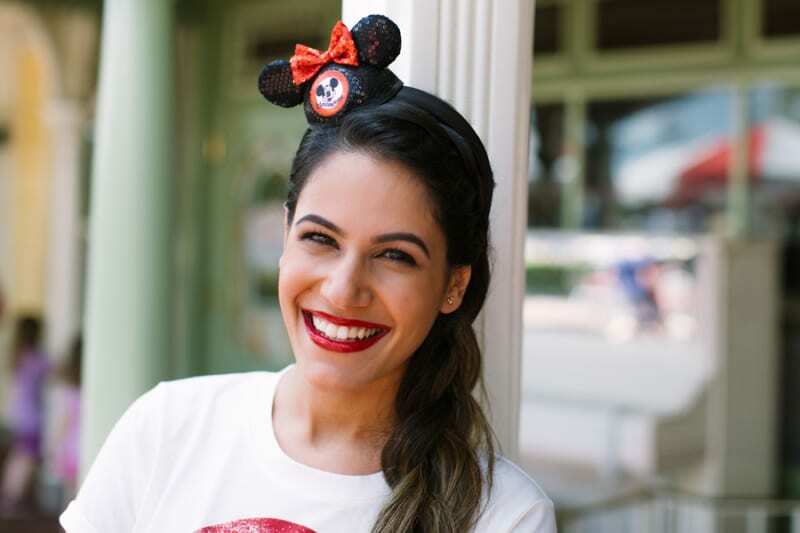 This collection will be great for any Mickey Mouse lover with eye-catching apparel and Mouse-themed Accessories, Hats, Headbands, Handbags, T-shirts and Varsity Jackets. A great way to celebrate Mickey’s 90th Anniversary. 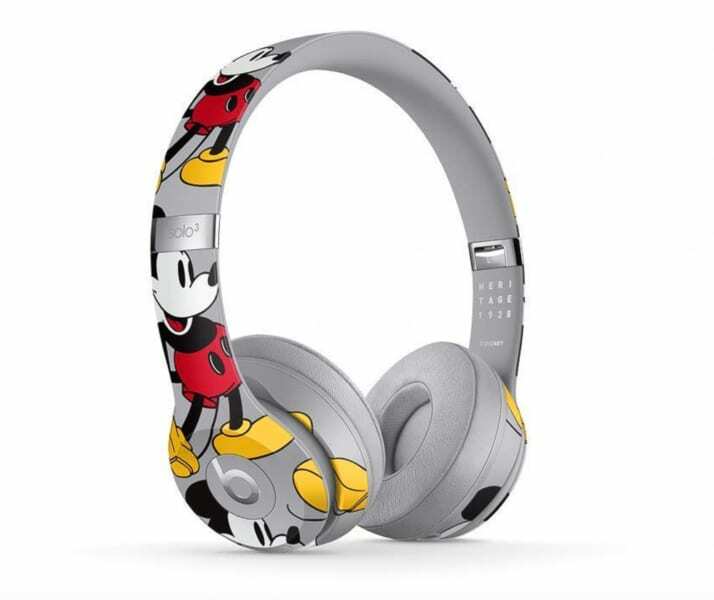 They are almost as cool as the new Mickey 90th Anniversary Edition – Beats Solo3 Wireless Headphones! One really cool addition to the World of Disney Store are these specially designed, reusable merchandise bags featuring classic Disney characters like Mickey Mouse, Minnie Mouse and Donald Duck. 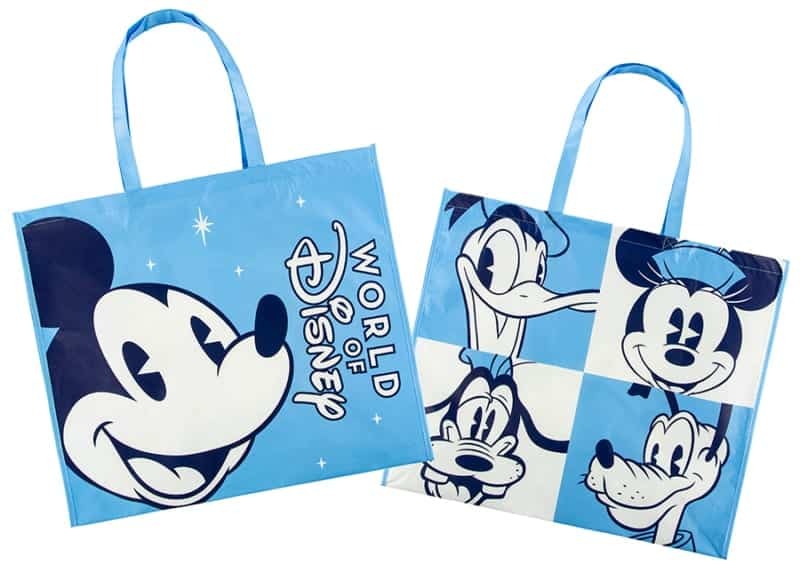 The World of Disney stores will be the first merchandise locations throughout Disney Parks offering these environmentally friendly bags for only $1. They are made from 80% recycled materials and another step in Disney’s quest to use less plastics and help protect the environment. 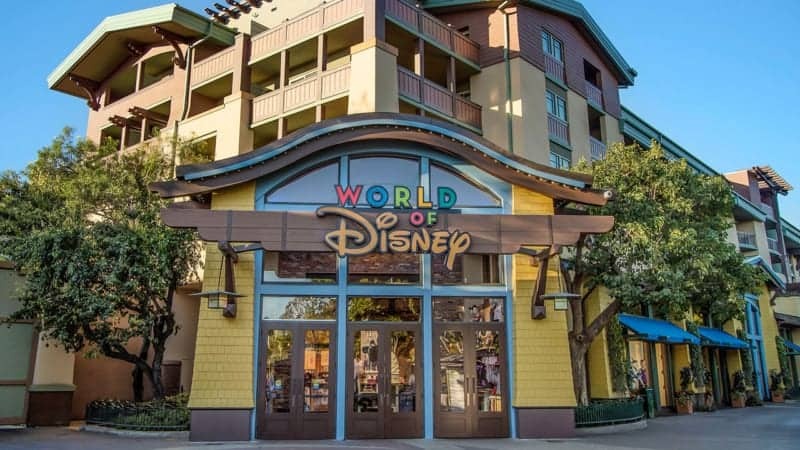 World of Disney Store has its grand opening in the Downtown Disney District in Disneyland on October 26th, and in Disney Springs on October 27th! What merchandise lines would you like to see in the World of Disney Store?